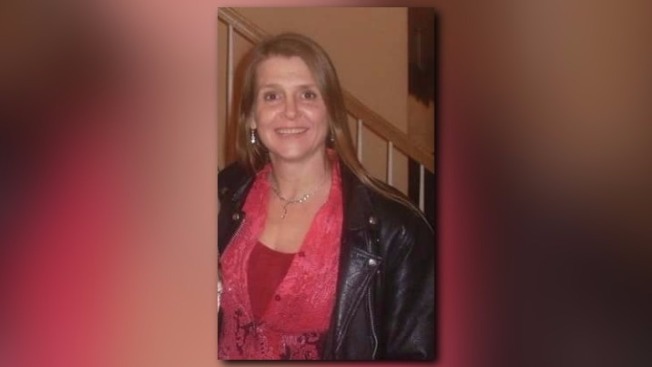 The body of a Maine woman who was previously missing has been found by the Pasco County Sheriff's Office in Florida, according to necn affiliate WSCH. Judith Therianos, from the Alfred area, had been officially missing since March 14. Officers found her remains Thursday evening in a wooded area of Florida, near 6633 U.S. Highway 19. Therianos and a friend were allegedly visiting friends in Florida. It is believed that Therianos visited two other friends in Tampa and then the Port Richey area, before she went missing. The cause and date of Therianos' death have not been released yet. This is a developing story.